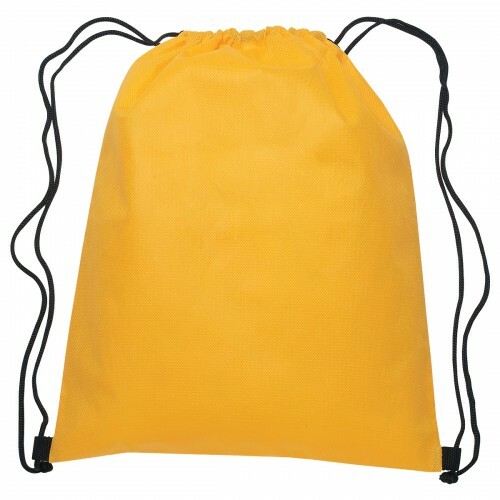 Whom Should You Gift Promotional Drawstring Bags? Students: This assumption is no -brainer because most students love to carry backpacks for managing their books, lunches and other gym or sports items throughout the dayyou’re your business caters to them, feel free to stick by promotional backpacks with mesh pockets or multiple compartments as this allows theses students to manage their small and big essentials easily. You can sponsor to gift away these bags during back to school promotions or you can hand them out to college students during some college events or during summer camps, etc. If you really wish to inspire young generation to contribute the maximum to environment, you should stick to something inspiring as eco-friendly drawstring bags such as cotton drawstring bags or non-woven polypropylene drawstring bags. Commuters: This encompasses a big group of individuals of all age groups, who you regularly see using public transportation. And you will see plenty of them carrying lightweight drawstring bags than bulkier traditional backpacks because they find it lightweight, trendy, reliable and fashionable. 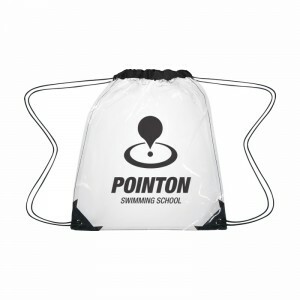 If you wish to support them to manage their things properly, then it is better to make the choice between nylon drawstring bags, polyester drawstring bags or polypropylene drawstring bags. Athletes: If you are targeting athletes, fitness zombies, or even ball game spectators, it becomes pretty easier for you to opt for mesh drawstring bags or mesh drawstring backpack because they can retain all wet or messy clothes without soiling the other objects in the bag. This gesture of yours would be duly appreciated by intended users and they”ll make it a point to take your backpack wherever they go. Outdoorsy People: In todays, scenario this term may seem irrelevant because every other person who you meet goes out most often to buy or purchase something or remain outdoors for long time for one or the other reason. You will also see them taking one or other type of bag with them. 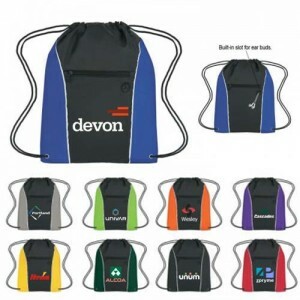 If you are catering to adventurists such as hikers, bikers, mountaineers, adventure sports enthusiasts, its best to opt for promotional backpacks in reflective polypropylene drawstring bags or polyester depending on your choice. 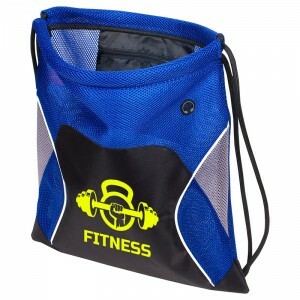 Reflective bags feature reflective strips, which glow in dark. You can personally check its benefits from the website or by getting in contact with the customer service team of the online store selling them to you. Beachgoers: Nylon drawstring bags, mesh drawstring bags, polypropylene drawstring bags are some recommended items for this group. 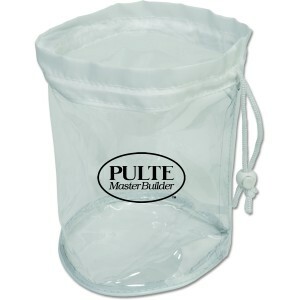 These lightweight bags offer great storage space for managing wet belongings and food or any other beach essentials. 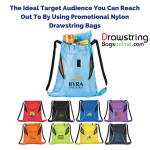 If you think beach goers are your real target, then you should know where to put your logo and start gifting away. Office Goers : T hey make the most serious part of demographic breakdown and these people are always on look out for backpacks that look somber and elegant on them, but also offers them large storage space and reliability. You can opt for some high quality backpacks, if you wish to serenade this demographic group. This type of demographic analyzation helps to understand which type of product you should prefer for brand building. You just need to ask yourself-“who is my ultimate target”? What type of bags would they love to carry? After spending some time on these questions, you can conclude on your choice. 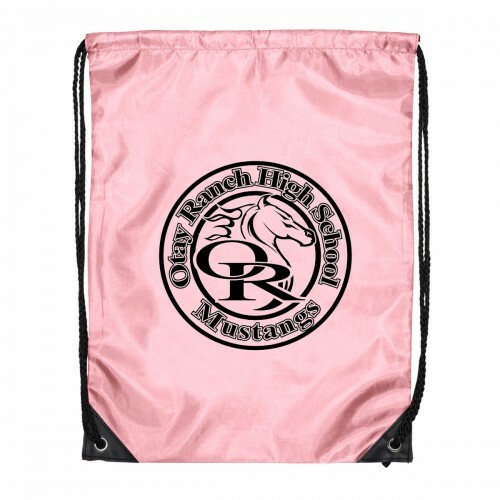 Go and visit some good online stores selling custom drawstring bags to find your required choices and grab them at cost effective prices. 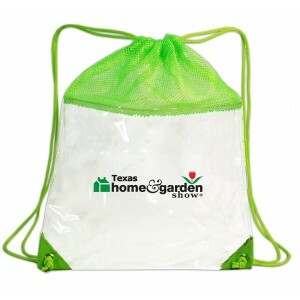 Wishing you Happy Promoting with Promotional Drawstring Bags !